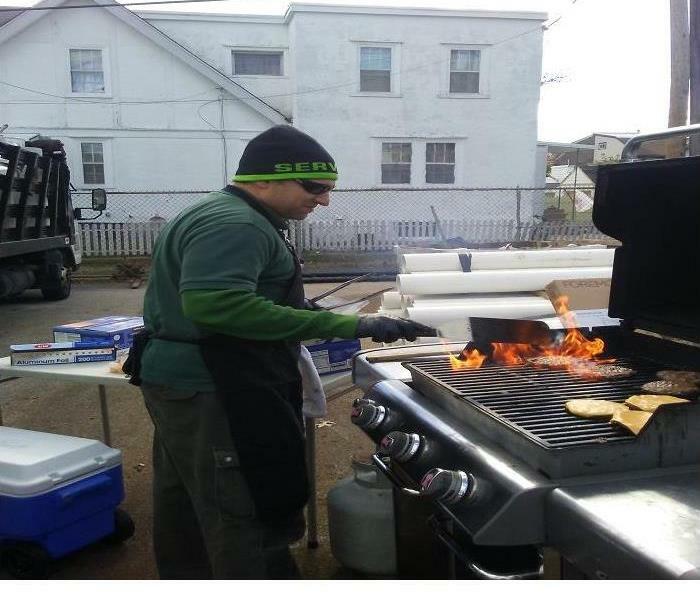 SERVPRO OF SOUTHERN DELAWARE COUNTY "S Construction Manager Anthony Monteleone was on the grille at our last event which was held at DN Supply he was cooking up hamburgers and hot dogs with all the trimmings. It was fun day for our office. 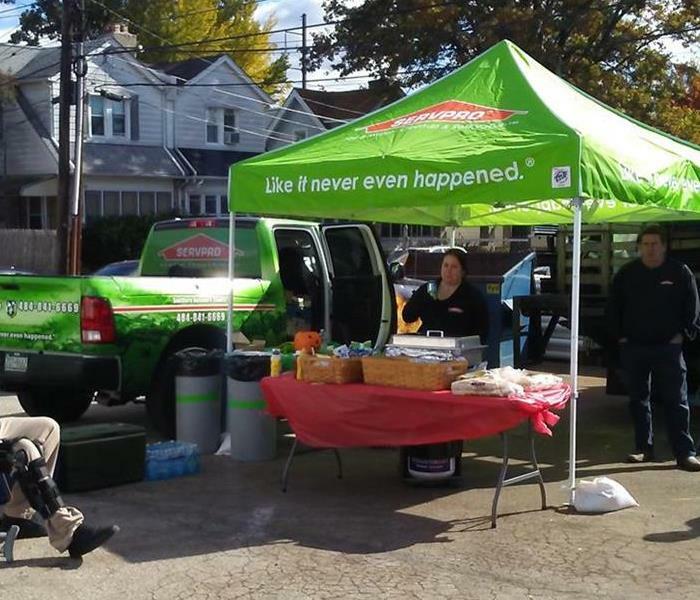 SERVPRO OF SOUTHERN DELAWARE COUNTY hosted a BBQ at DN Supply Corporation a local plumber distributor located in Lansdowne, PA. Our office gave out free hot dogs and hamburgers with all the trimmings. 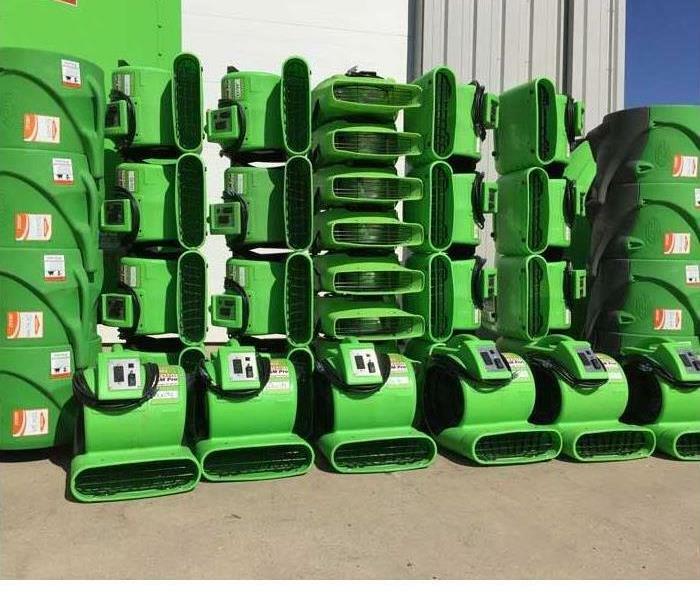 We had a great turnout. 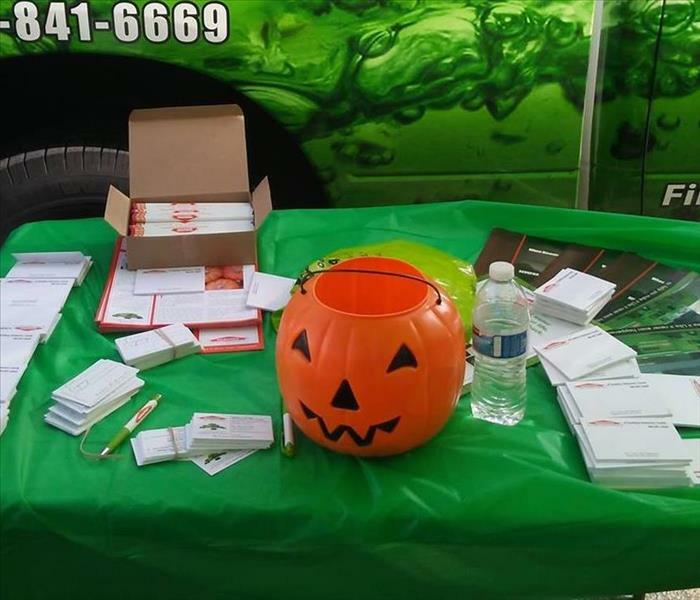 SERVPRO OF SOUTHERN DELAWARE COUNTY hosted a BBQ at DN Supply a local plumber supply, our office had a drop your business card game and gave the two winners a home depot gift card. 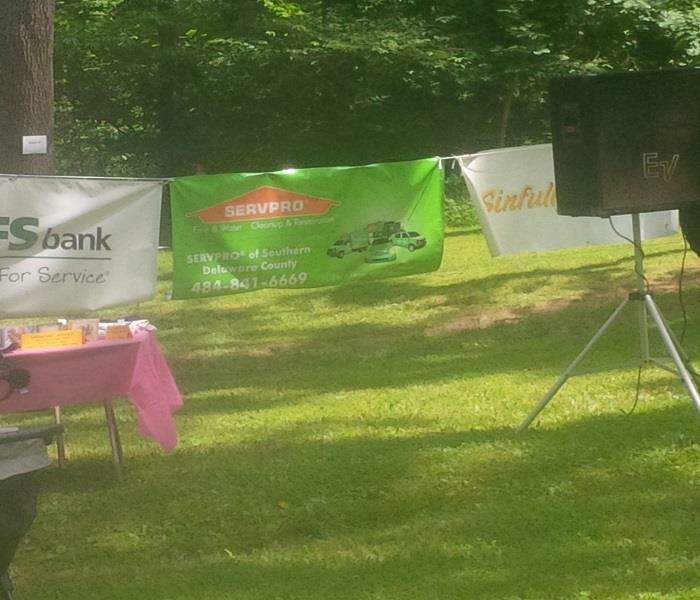 Concord Township Community Day!! This was at the 2015 event. Concord Township invites all the areas Local businesses to come and advertise their company.Its been an event our office participates in every year since we have been located in Glen Mills. Saturday July 16th 2016,The Gris Mill held a music festival which had local business around Concord Township there was table vendors and giveaways. Our Marketing and Advertising Manager Sandy attended and met a lot of businesses and contacts. 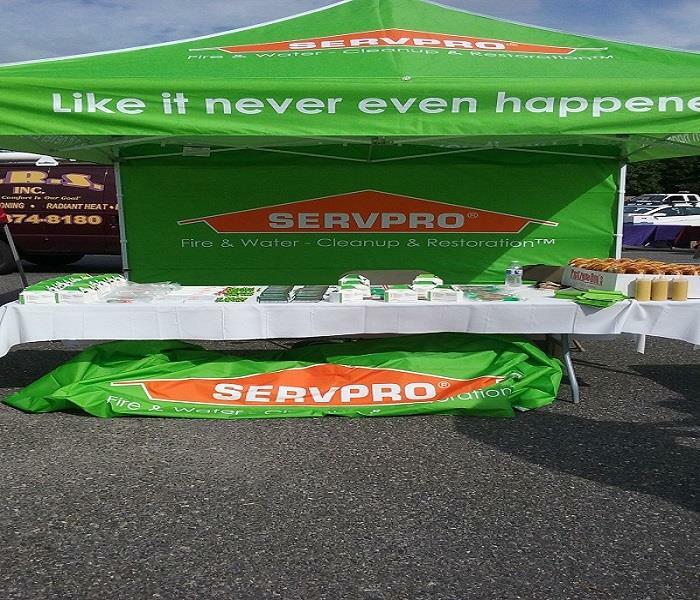 SERVPRO OF SOUTHERN DELAWARE COUNTY attended Concord Township Community Day on Saturday Sept 10,2016. 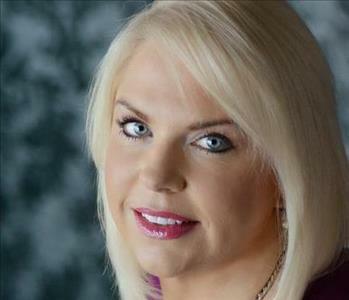 This was a exciting to our Marketing and Advertising Manager Sandy because it was her first year at attending. We can not wait til next year. 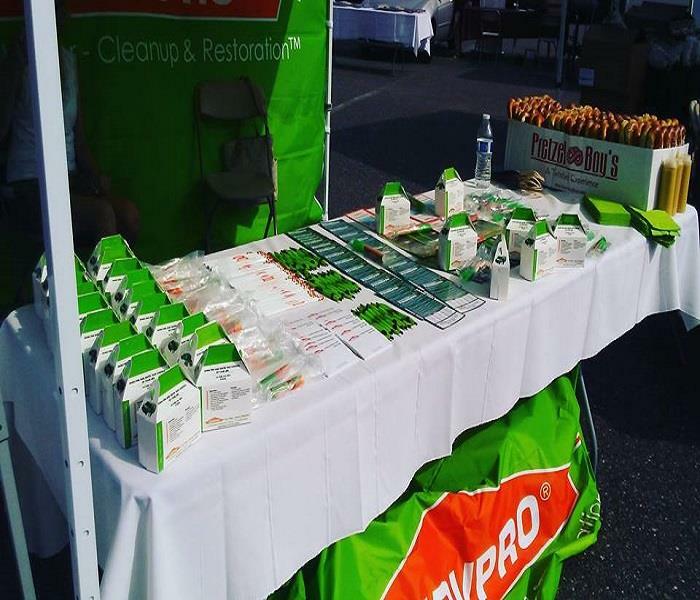 SERVPRO OF SOUTHERN DELAWARE COUNTY'S TABLE OF GIVEAWAYS AND AT CONCORD TOWNSHIP COMMUNITY DAY 2016!! Our table gave away free pretzel boy pretzels which was a hit everyone loved them. 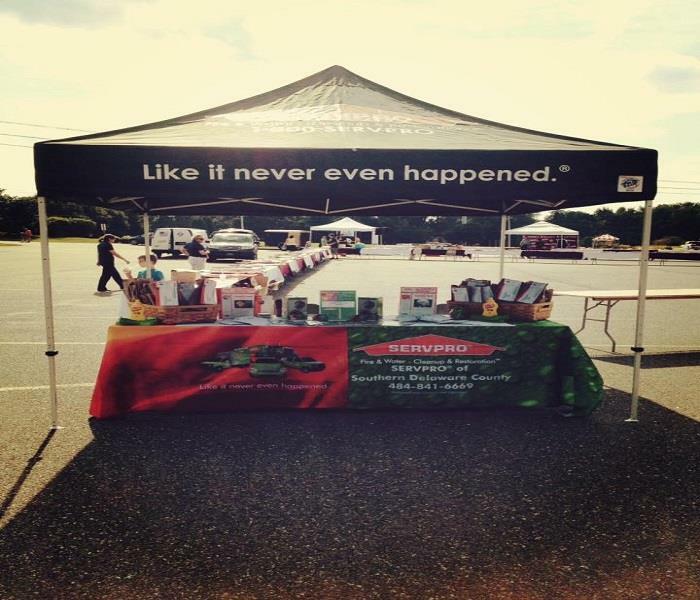 It was a great turnout for Concord Day and we cant wait to go back next year.